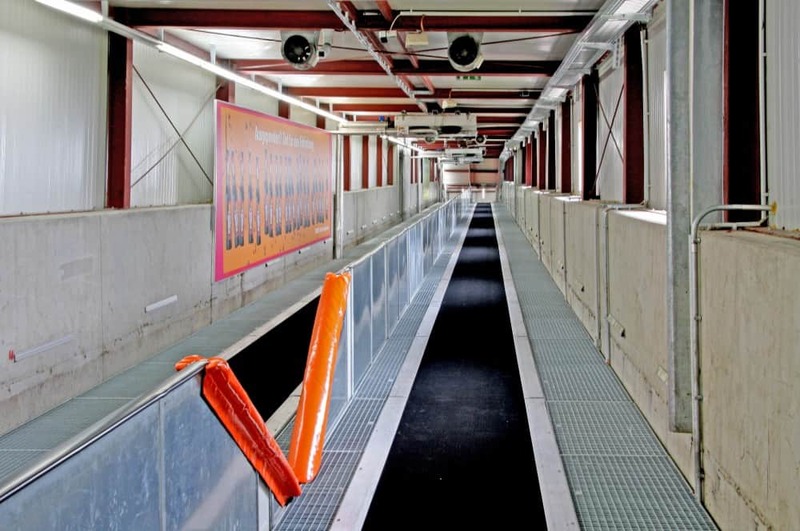 As the global market leader with more than 3,000 constructed facilities, we know that conveyor belts in indoor halls require a very special construction due to their specific needs. 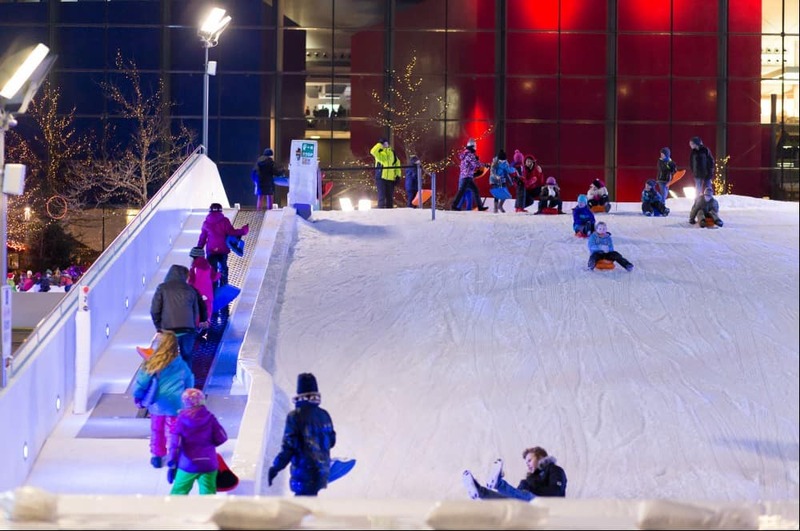 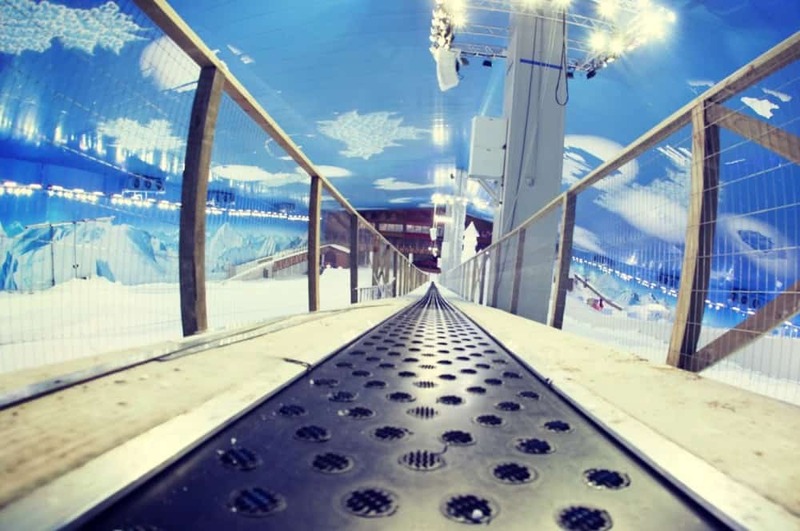 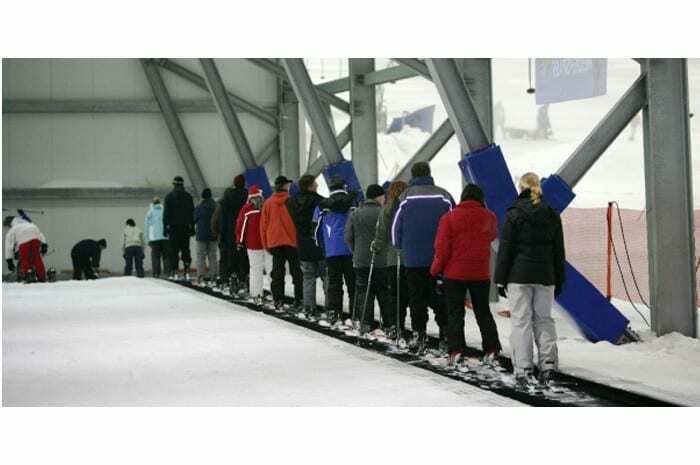 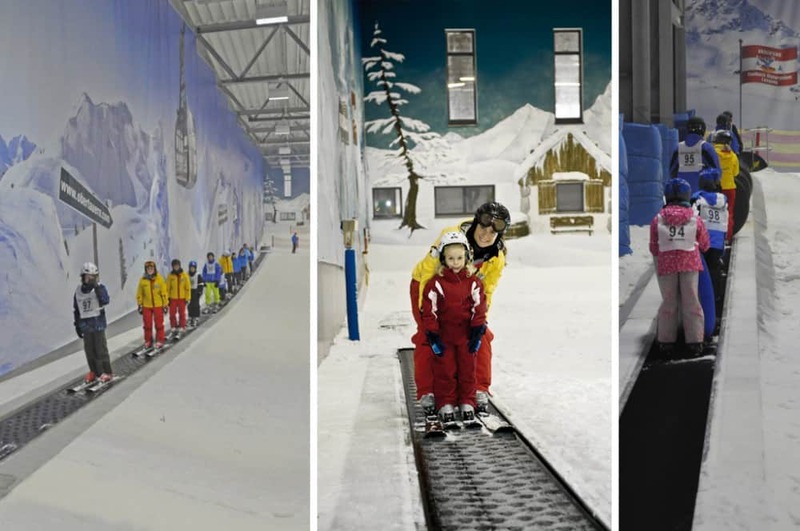 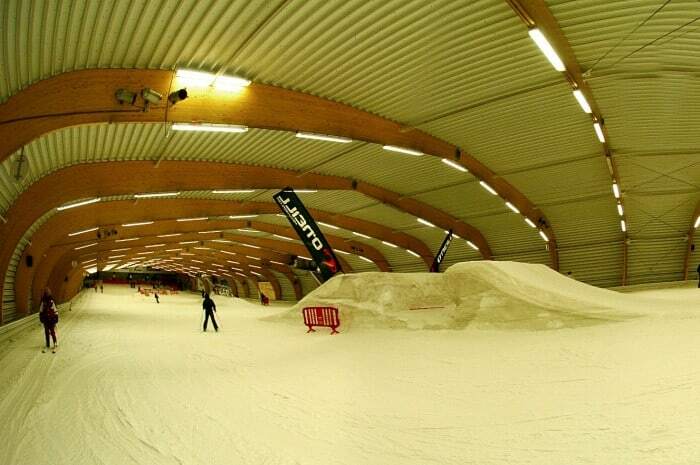 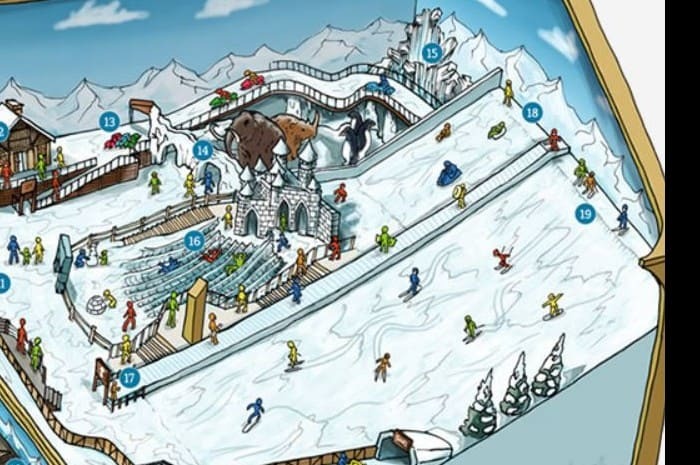 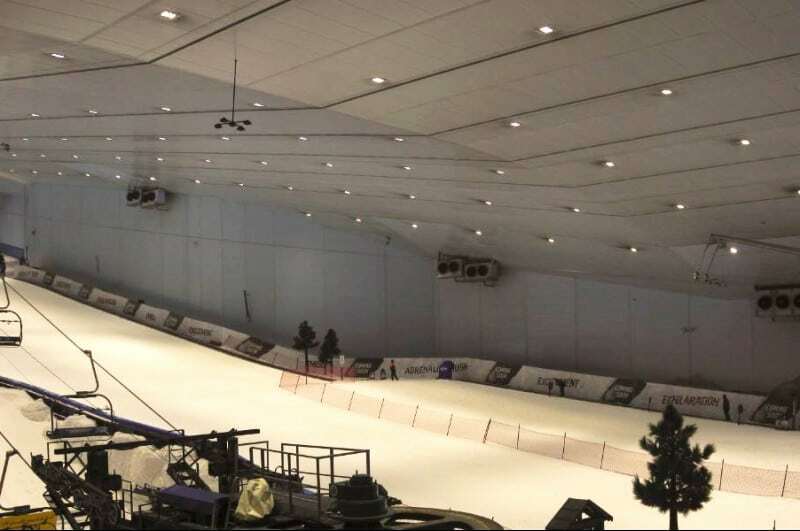 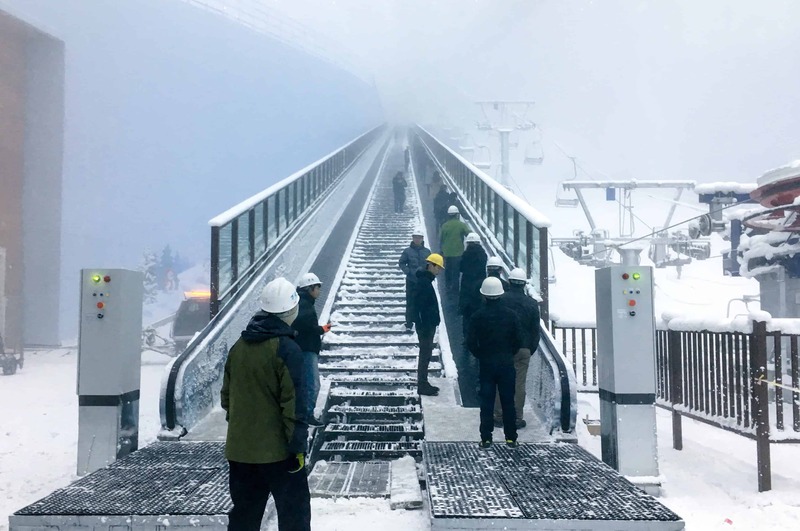 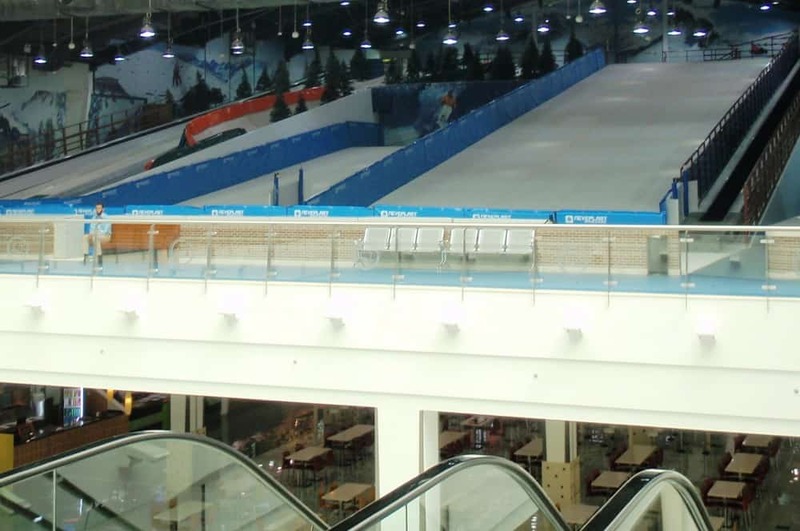 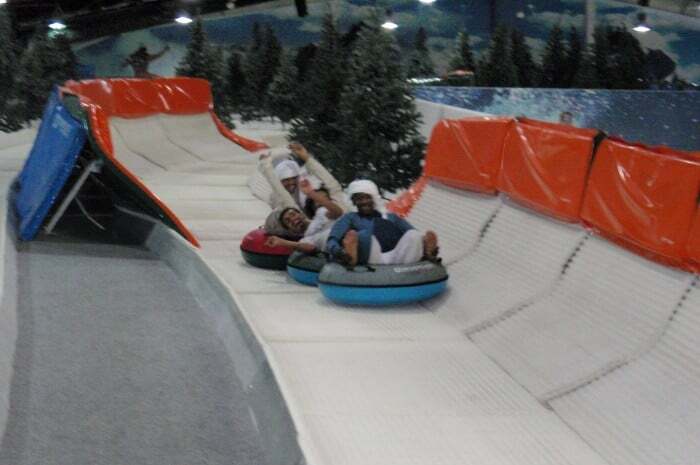 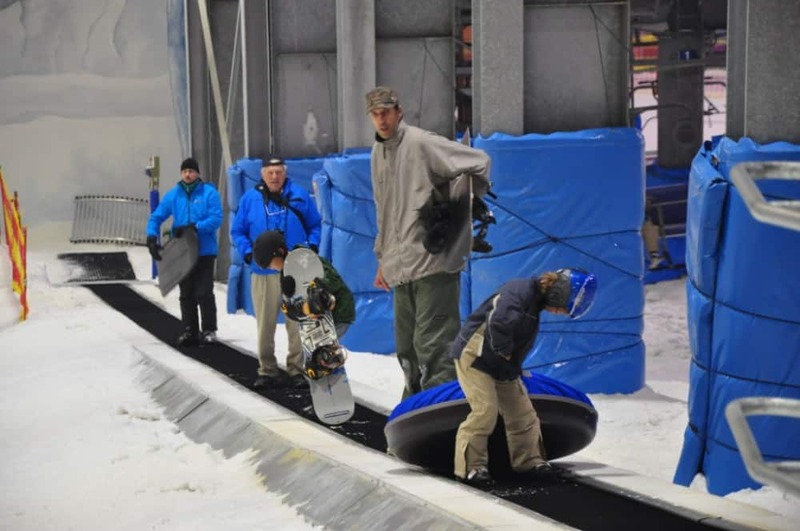 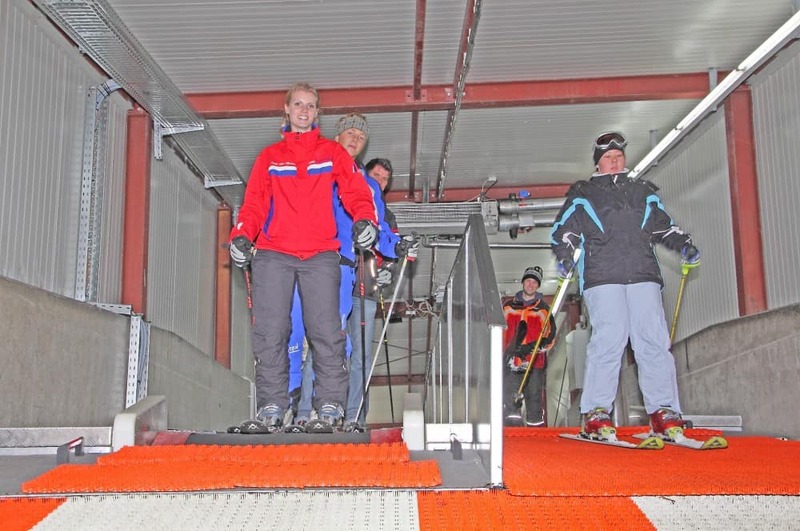 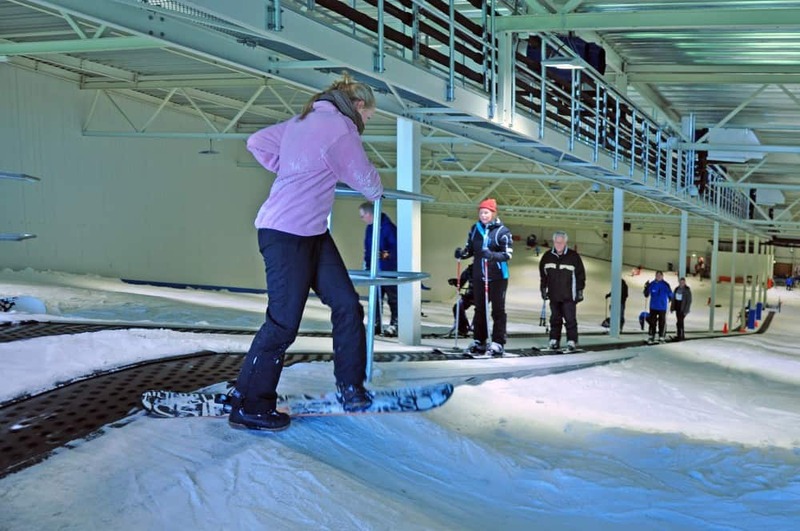 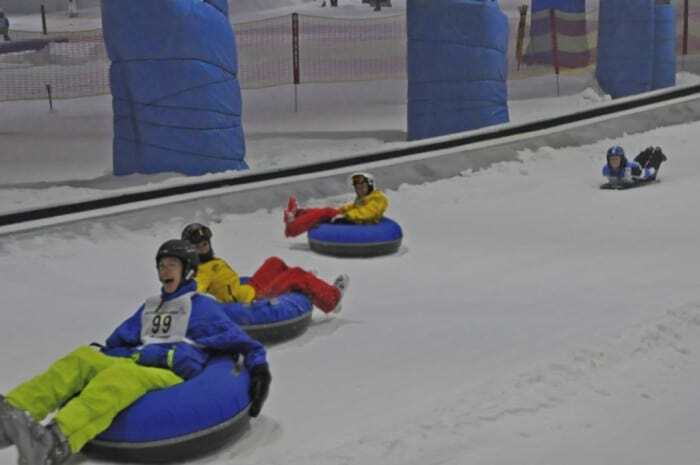 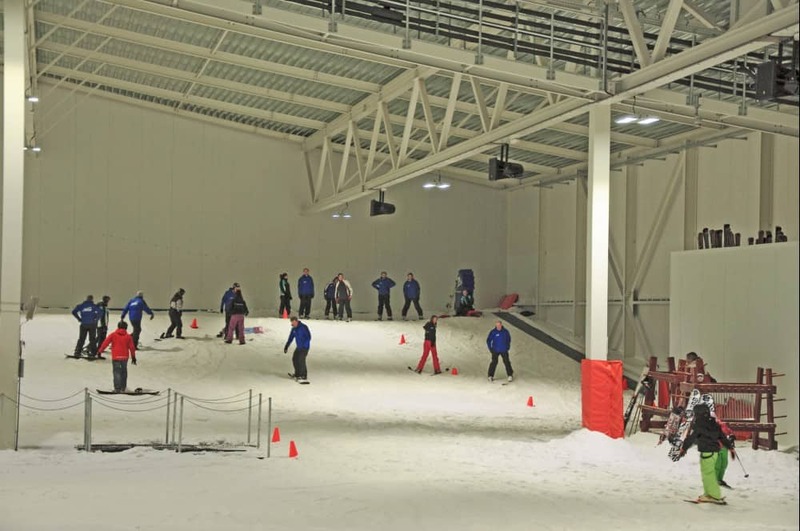 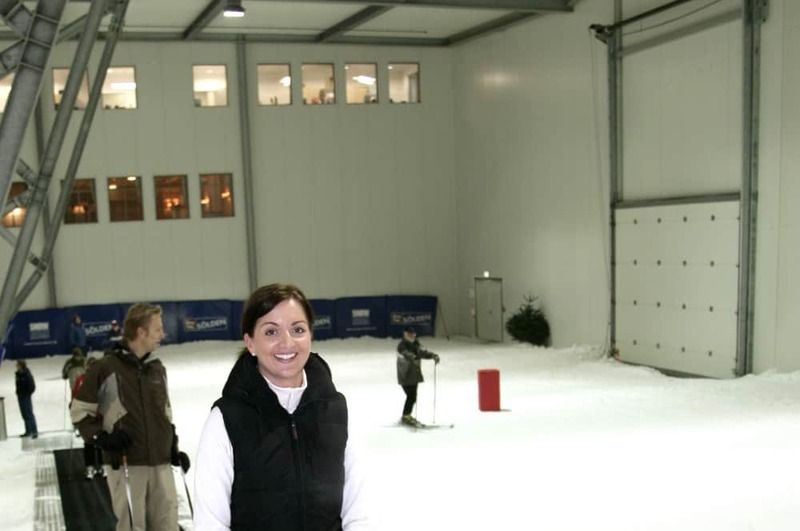 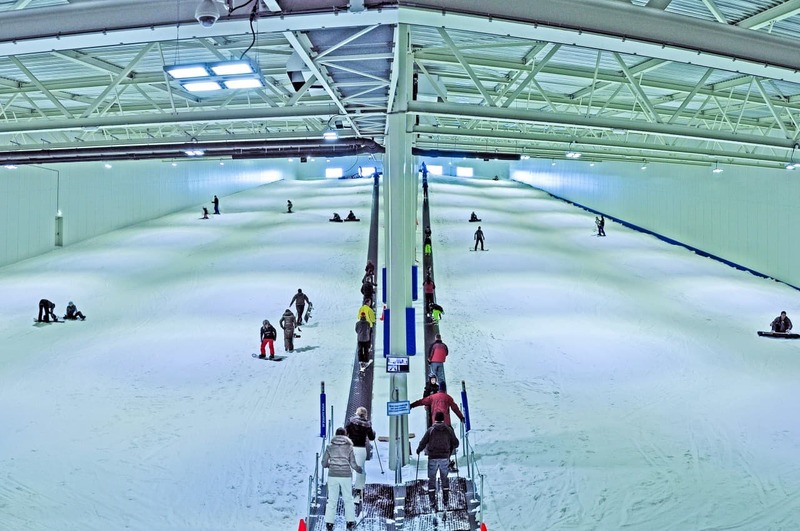 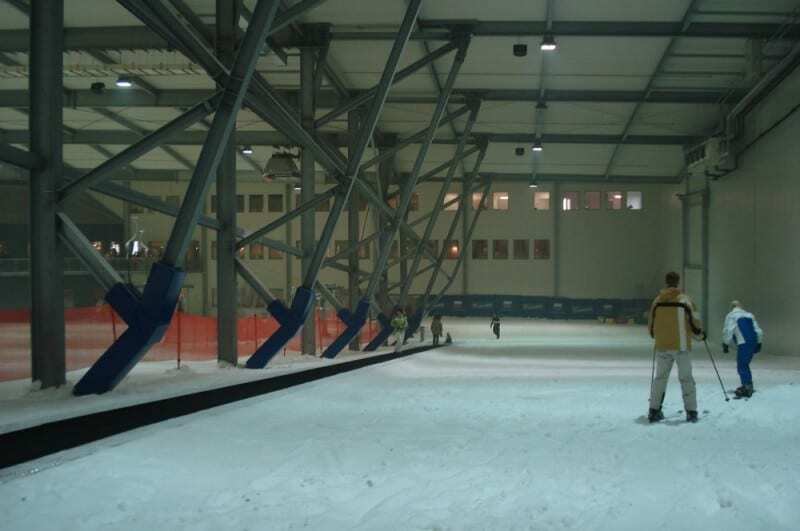 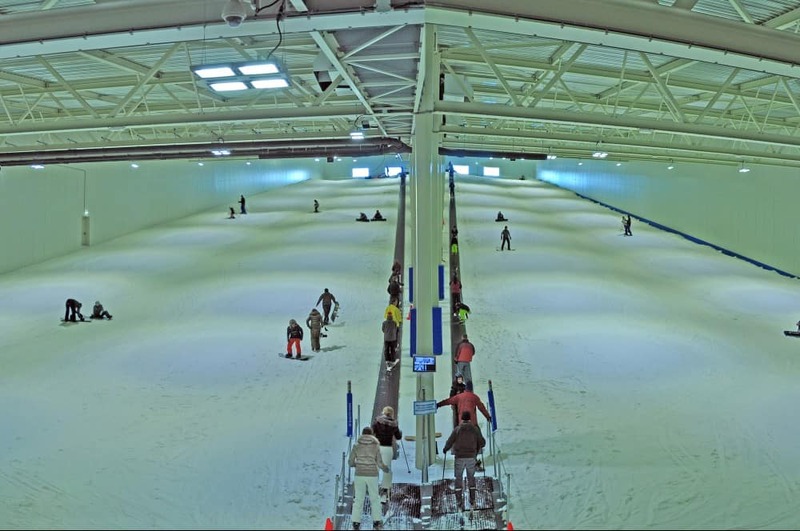 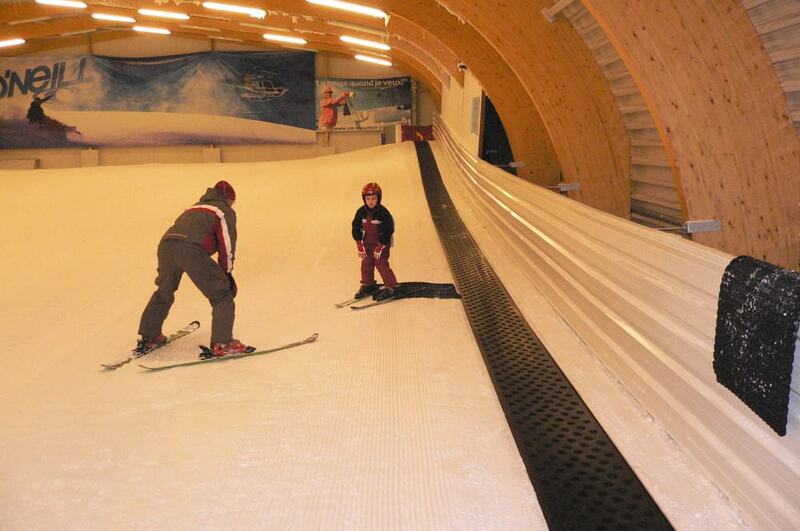 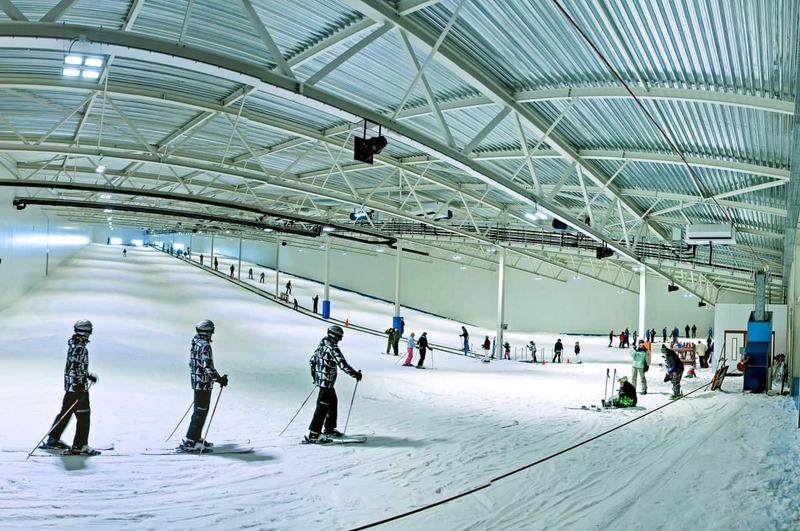 For this reason, we are the only company in the world to develop a special conveyor belt for use in Snow Domes and indoor parks. 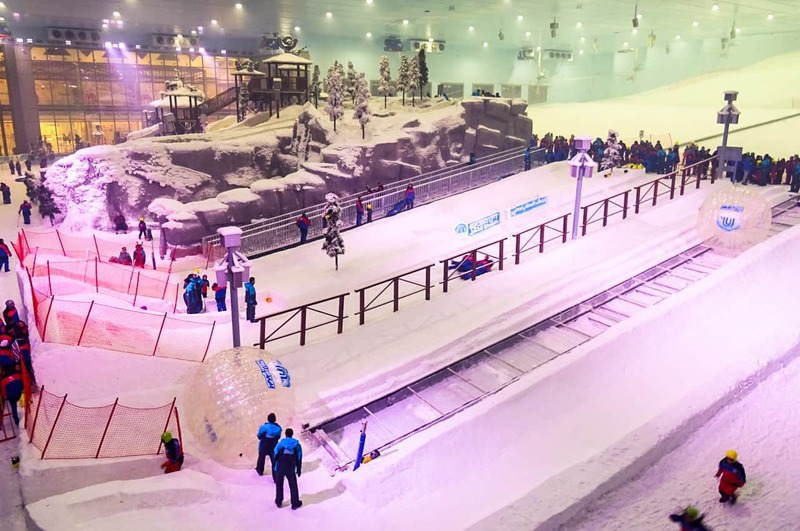 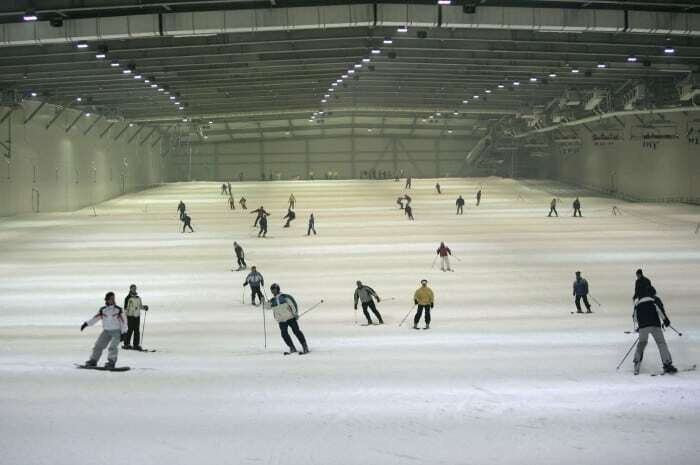 It is in use in more than 50 Snow Domes around the world already. 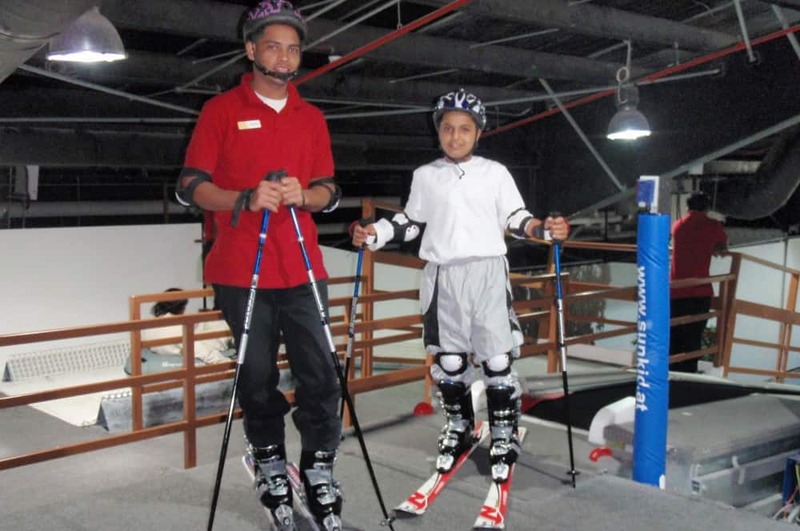 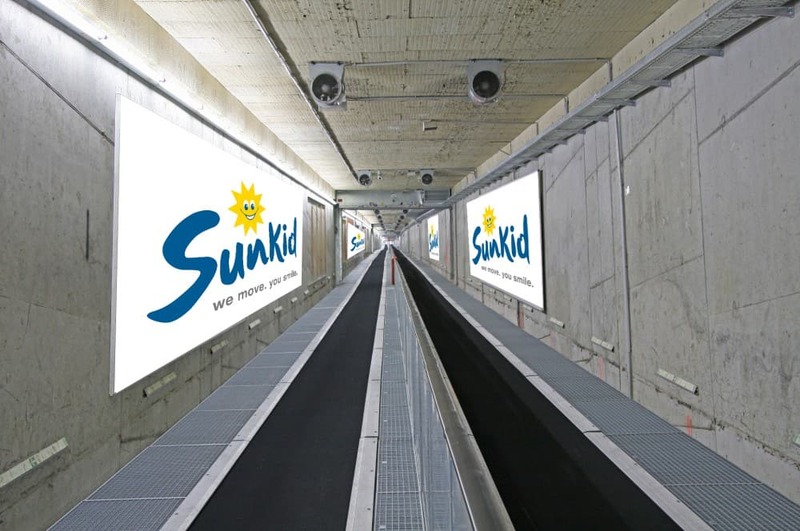 The original Sunkid conveyor belt transports not only skiers and snowboarders safely and comfortably, but can also be used as a climbing aid for many other activities, such as tubing, air boarding or tobogganing.